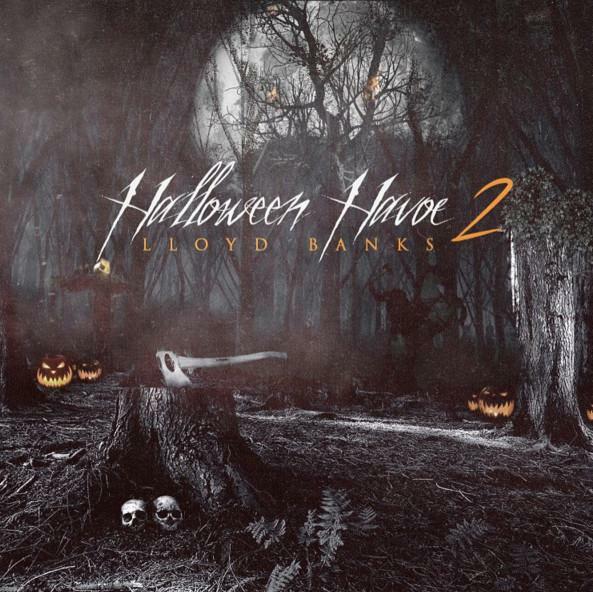 It's a night after Halloween, but Lloyd Banks is extending the holiday with a brand new mixtape, Halloween Havoc 2, the sequel to his tape from 2008. 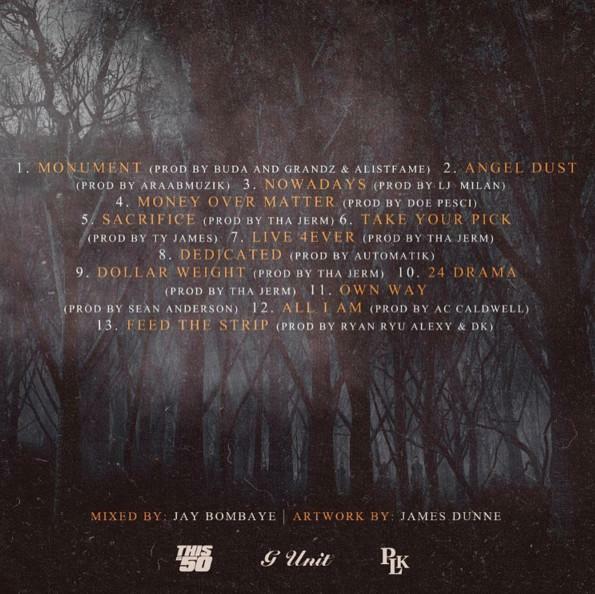 Banks announced the tape earlier today, and he's come through with a 13-track release with no features. There's some variety on the production, but some names to look out for include: Araab Muzik, Automatikk, and Tha Jerm. Halloween Havoc 2 is the G-Unit emcee's first release since 2013, so it should be telling of where Banks' skills stand at this point in time. He likely wouldn't release anything less than his best, but take a listen and tell us what you think. Hopefully the surprise tape proves that Banks has more music on the way.